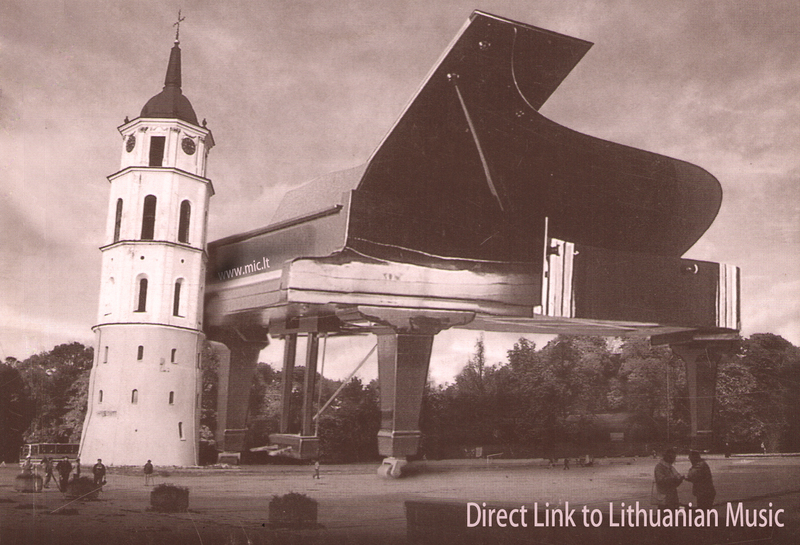 Music Information Centre Lithuania (MICL) is a non-profit NGO with the legal status of a public body. Its main function is the promotion of Lithuanian music both at home and abroad. 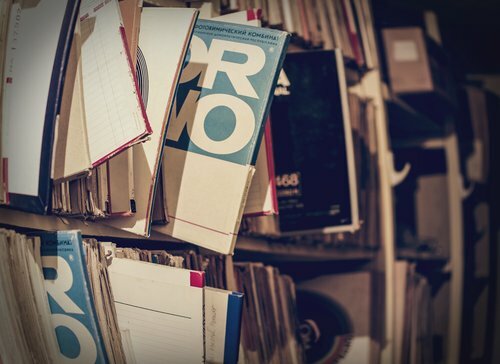 MICL, working with a clear focus to implement this goal, constantly collects, provides access to and disseminates comprehensive information on the musical culture of Lithuania, as well as putting out relevant material. 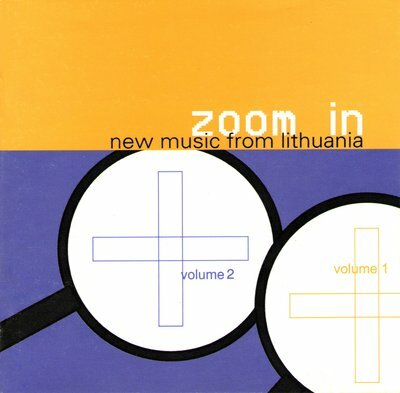 In carrying out its activities, which are set out in detail below, both within and outside Lithuania's borders, MICL covers the whole range of musical genres: jazz, experimental electronic music, (post)modern forms of folk and popular music, as well as older popular music from the interwar and Soviet periods (Lith. estrada), placing its main focus on Lithuanian contemporary art music and 20th century classical music. The Music Information and Publishing Centre was set up in February 1996 as the information and publishing branch of the of the Lithuanian Composers' Union. In 1998 it became a member of the International Association of Music Information Centres, uniting about 40 organisations of this type. From 2001 the centre has been functioning as a public body (its founder being the Lithuanian Composers' Union). 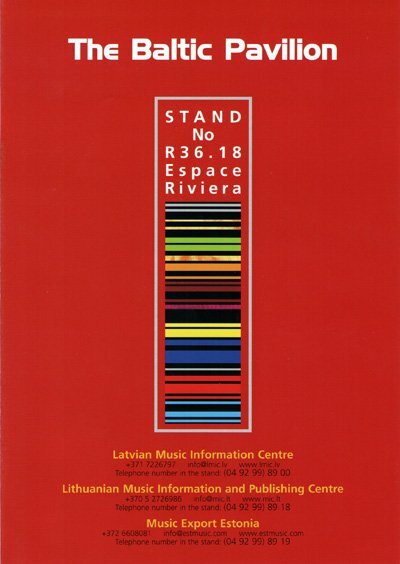 In July 2006 with the official beginning of the Lithuanian Music Export project Music Lithuania, the activities of the institution were expanded: besides releasing recordings of Lithuanian composers and publishing the scores of their work, accumulating and updating information on them in a database, cataloguing and archiving their compositions, the organisation of Lithuania's national stands at international music industry expos was begun, as was the dissemination and promotion of compilations of music, the coordination of concerts of music by Lithuanian composers and performers abroad, as well as the presentation of information on various musical genres on its new website. In order to formally reinforce the national aspect of the institution's activities, in February 2015 its name was changed to Music Information Centre Lithuania. The keywords as regards the activities of MICL are information, publication, promotion and collaboration. For almost two decades now MICL has consistently held to its most important goals – to publicize, disseminate and share information on Lithuanian musical culture in its many diverse forms, to promote the musical culture of Lithuania within and beyond Lithuania's boundaries, to introduce it into the cultural consciousness of a local and international audience. Moving along the trajectories determined by these tasks, MICL collaborates regularly on a national and international level with individual performers, music experts, event organisers, media representatives, concert organisations, recording companies, publishers and producers, as well as the diplomatic missions, embassies and cultural attachés of the Republic of Lithuania. The online database created in 1997 is one of the oldest electronic information sources of culture in Lithuania, acting as a repository of creative (arte)facts with public access. From 2007 on, information has been collected and systematised not only on Lithuanian modernist and contemporary classical composers but also on the composers and / or performers of jazz, electronic experimental, new folk, pop, rock and urban music, and older popular works from the interwar and Soviet periods, as well as their creative artefacts. The Lithuanian section of the Music Fund of the USSR set up the Lithuanian music manuscripts archive in 1946. In 1996 this function was taken over by the Music Information and Publishing Centre set up by the Lithuanian Composers' Union. This collection of scores by Lithuanian composers is the main and largest archive of its type in the country. the Library holds published scores (almost 5000 works), as well as books, periodicals, photographs, etc. In 1997 MICL began publishing the scores and releasing CDs of the most distinctive works by contemporary and 20th century classical Lithuanian composers. Today the MICL catalogue can boast of 120 scores (ranging from Mikalojus Konstantinas Čiurlionis to Rita Mačiliūnaitė) and about 70 recordings (ranging from Juozas Gruodis to Justė Janulytė and George Maciunas). Working as a co-producer in collaboration with foreign record companies (Naxos, Finlandia Records, Ondine, Megadisc, Avie Records, Profil Medien, Toccata Classics and others), MICL also works on international recording projects (with about 30 CDs released to date). Lithuanian Contemporary Music Notebooks – consisting of the most distinctive works being produced by composers today for solo instruments, chamber ensembles, choir and string orchestra. Zoom In – the newest collections of recordings of Lithuanian contemporary art music, intended for dissemination and promotion. In 2000-2010 MIC published Lithuanian Music Link, a twice-yearly newsletter (17 numbers were published), presenting the Lithuanian musical culture scene in context, with its main focus on Lithuanian contemporary art music. Lithuanian Music Link was the first periodical and the only source of disseminating information in English about Lithuanian musical culture to the world and helped to eliminate the lack of professional information about Lithuanian music outside of Lithuania. The goal of the Lithuanian music export project Music Lithuania is to promote the use of local musical creative products in foreign markets, to look for a variety of possibilities for international promotion and cultural cooperation. Even though this project (under its first name Music Export Lithuania) was officially launched in July 2006, its beginnings can be traced back to 2005, after the decision to take part for the first time in MIDEM (in the joint Baltic pavilion), the music trade show held in Cannes, and to release collections, later to be called Note Lithuania, presenting various genres of music, with the purpose of dissemination and promotion. The project gathered momentum in 2007, together with the Baltic music industry conference, organized in conjunction with the British Council, a platform for new ideas, useful contacts and live music, the first professional music event of its kind in Lithuania. coordinates concerts by Lithuanian performers or performances of work by Lithuanian composers at festivals abroad, concert series or special events, taking place mainly within the borders of Europe (from Reykjavik to Wigry). Over the last ten years about 50 projects varying in format, scope and approach have taken place in venues abroad: ranging from projects by Onutė Narbutaitė and Lina Lapelytė, Vladimir Tarasov and Liudas Mockūnas to Fusedmarc, Avaspo and Without Letters. Consultations on questions of repertoire or other specific music-related matters by email, telephone or face-to-face meetings at the offices of the MICL. 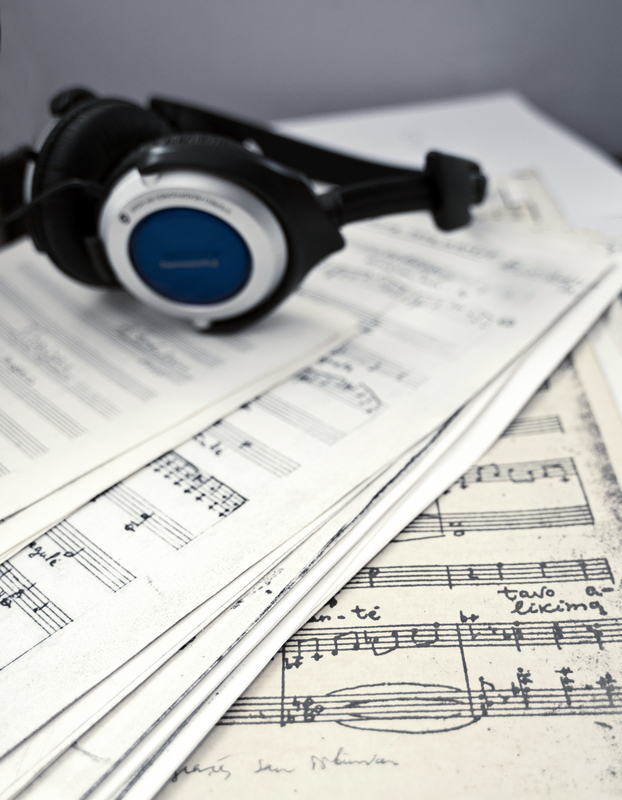 The opportunity to view, listen to or take out on loan the work of Lithuanian composers held in the archives, the MICL Library, published or released by MICL. Note: Not all objects can be loaned out. 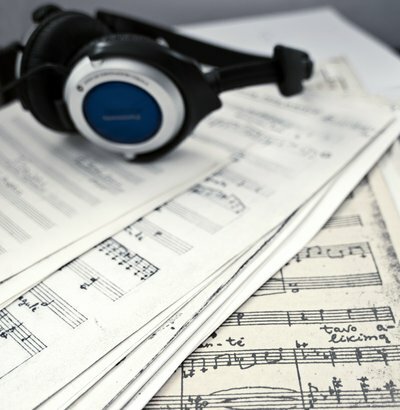 For example, archival sound recordings not yet released can only be listened to at the offices of MICL; if a document is in poor physical condition, of unique historical value or the only copy, it is suggested that a copy be made at the offices of MICL; it is recommended that scores published or sound recordings released by MICL be purchased, likewise scores or CDs by others, if they are still available, by contacting the relevant publisher or record company directly. Rental of orchestral scores and the individual instrumental parts of works by Lithuanian composers.